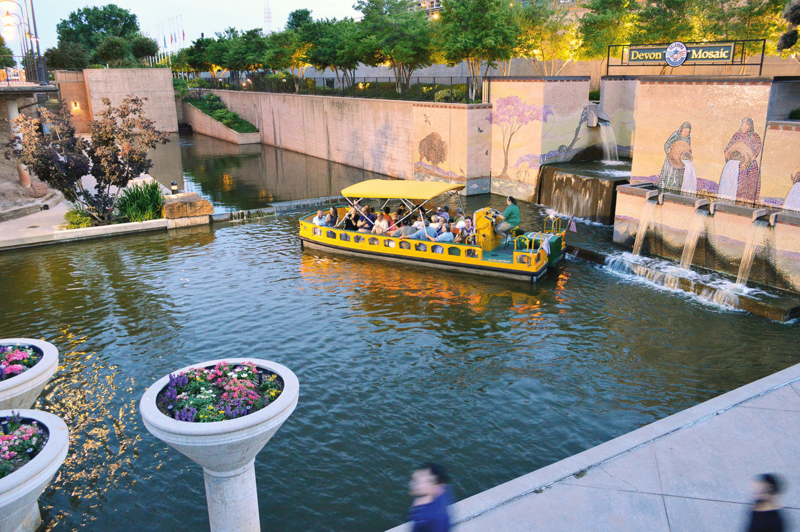 Welcome aboard Water Taxi on the Bricktown Canal! 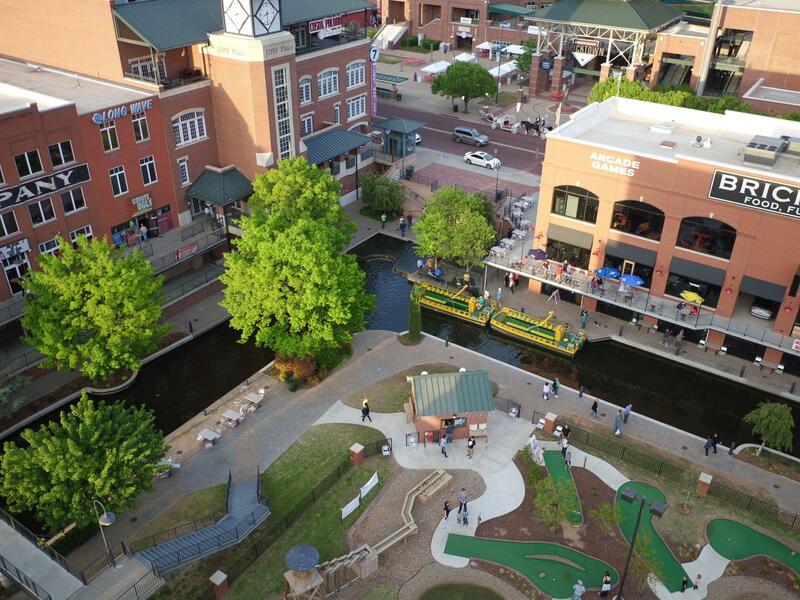 Join us for regularly-scheduled, entertaining and historically-themed narrated cruises through the heart of downtown Oklahoma City’s Bricktown entertainment district! We also feature private charters and dinner cruises. Hop aboard! Buy your good-anytime tickets online, bypass the ticket booth! Hop directly onboard with a simple scan of your e-mailed tickets (print at home or direct scan from your smart phone screen)! Book your group today! Bulk tickets, exclusive charters, plus scheduled group dinner & cocktail cruises available. Come work with us! We hire smiling, friendly people who love to talk about OKC. 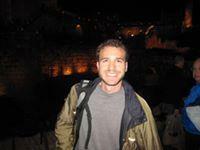 No experience required; we provide comprehensive training. Be our next Ambassador! You may purchase your passes at our ticket booth, located at 111 S. Mickey Mantle Drive – directly across from the third base entrance to the Chickasaw Bricktown Ballpark – or right here. Our main dock is just below our ticket booth location, and once you have purchased your all-day pass you may also board at other designated areas, utilizing hop-on/hop-off service! Your pass is good all day…ride as many times as you’d like! Or, hop off and on at designated stops…a great way to get around Bricktown! PURCHASE TICKETS ONLINE...SKIP THE TICKET BOOTH!